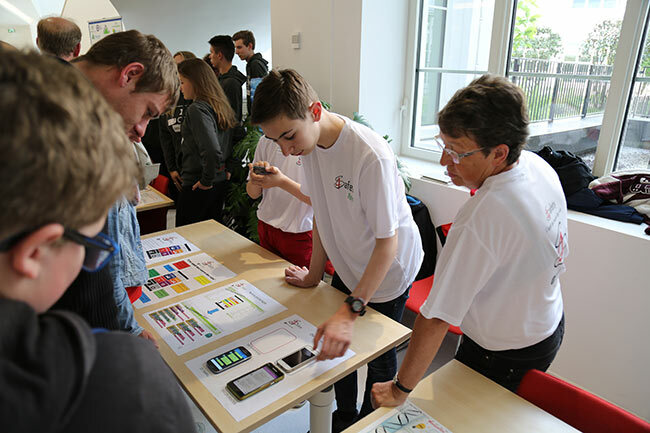 Partner of Science Factor, a yearly scientific and technological competition for junior high and high school students who create innovative citizen projects, EPITA was present on May 15 at the office of the Secretary of State in charge of Digital Affairs (Paris 8th district) for the final ceremony of this new edition. 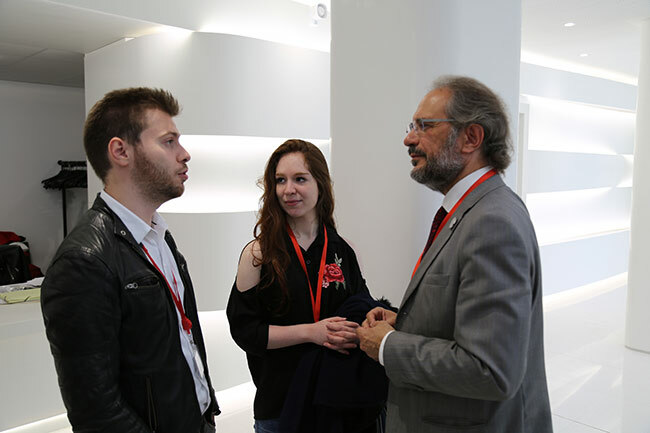 Notably represented by Synergie, the EPITA student association that promotes gender equality and diversity in the digital field and the IT Innovation Institute of EPITA (3ie), EPITA was able to show its support for Kids from LH (the 2015 award-winning project) and applaud the new award winners together with Mounir Mahjoubi, Secretary of State for Digital Affairs, and the many firms involved in this excellent initiative. 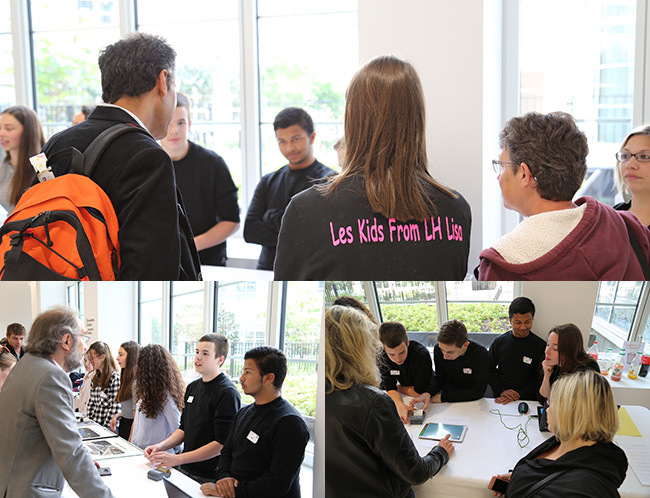 Anne Dewilde, director of 3ie, with the Kids from LH team. 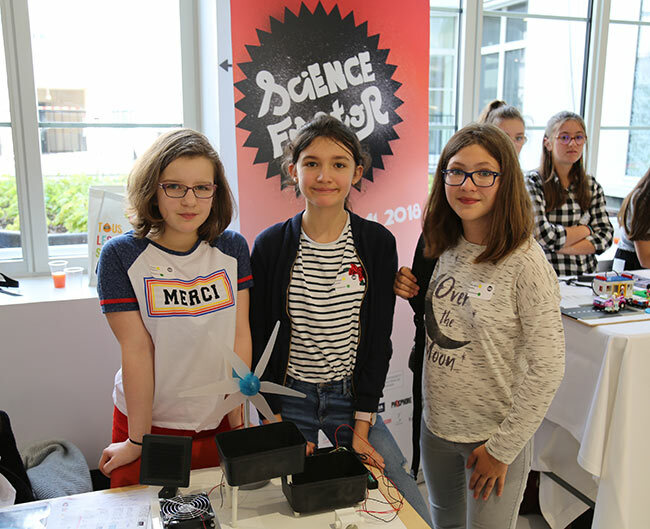 Initially supported by the Synergie association, this junior high school team then worked with 3ie to create its smart cafeteria prototype which is now undergoing testing at a facility in Le Havre. 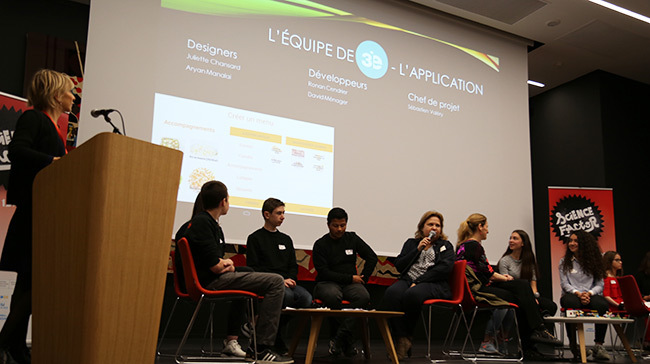 Over a several-month period, the 3ie teams had numerous meetings with the Kids from LH, both on the EPITA Paris campus and remotely to go over specifications, receive feedback during the development period, as well as discuss and design the logo created by the young students. 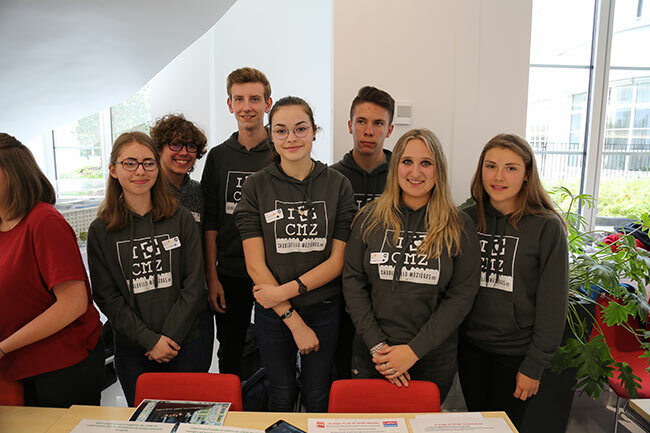 The laboratory also provided the 2015 Science Factor award-winners with hardware and software solutions, leaving the Kids from LH to integrate the hardware: server, terminal, and tablet in a terminal for testing in the high school! 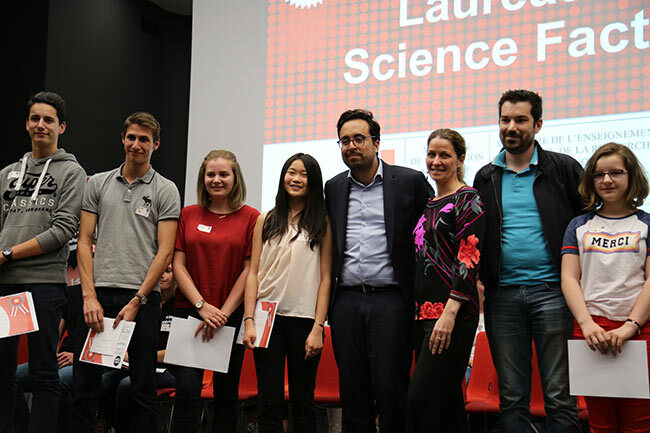 For the 2017-2018 Science Factor edition, four prizes were awarded by a jury of professionals. 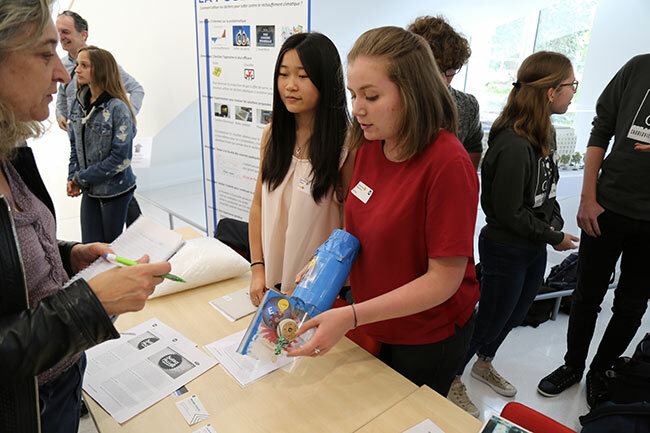 The Prix Lycée was given to Poubelle 2.0, a new type of insulation made from household waste created by two 11th grade students from Béthune. 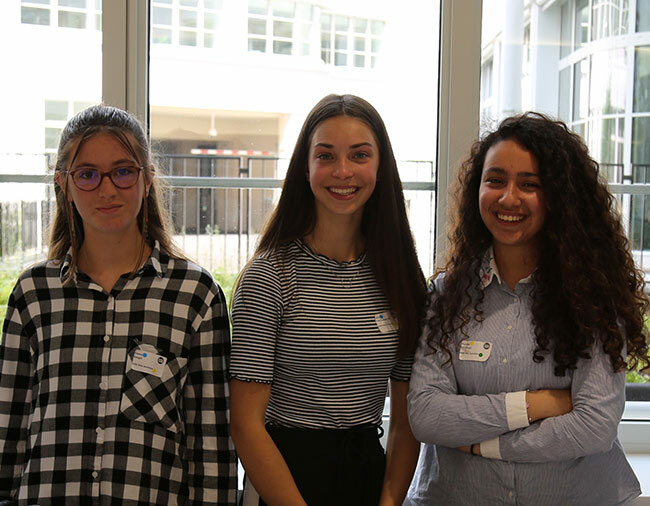 The Prix Collège was given to 4 Safety, created by a team of 6th and 9th grade students (two of whom are members of the Kids from LH!) 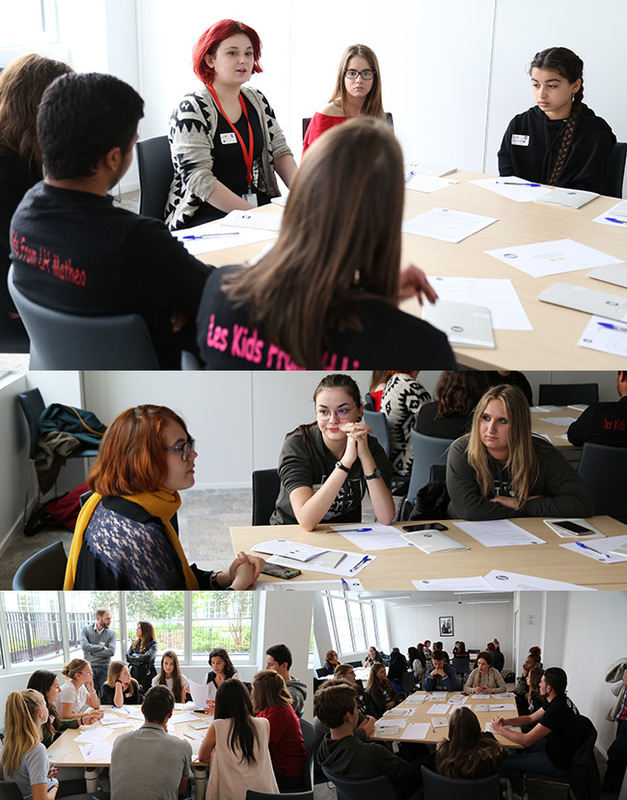 from Le Havre. 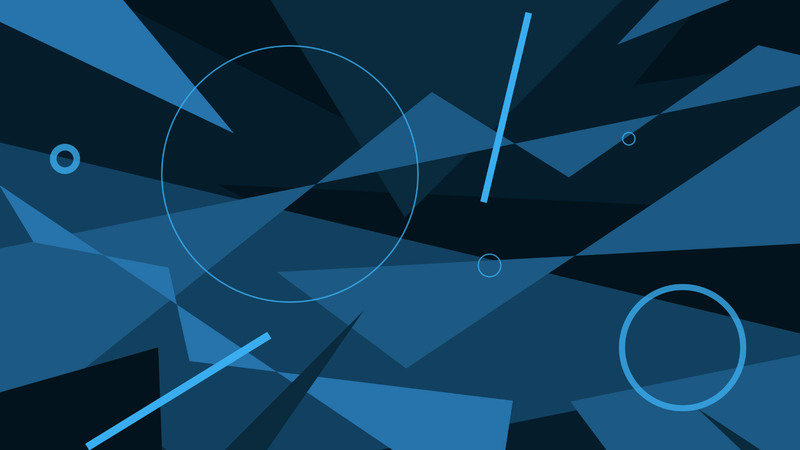 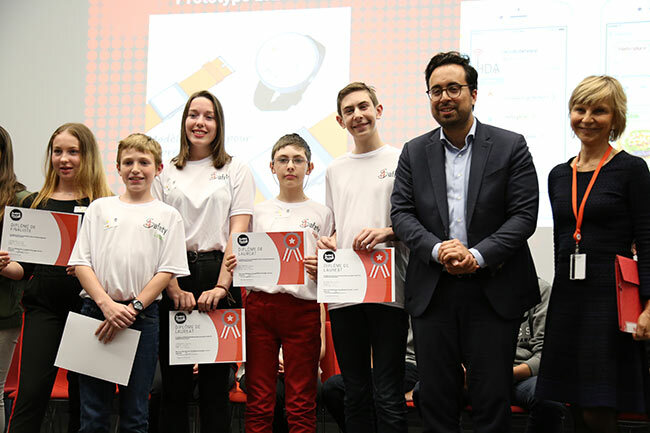 This team designed an application that allows its user to rapidly call for and receive assistance. 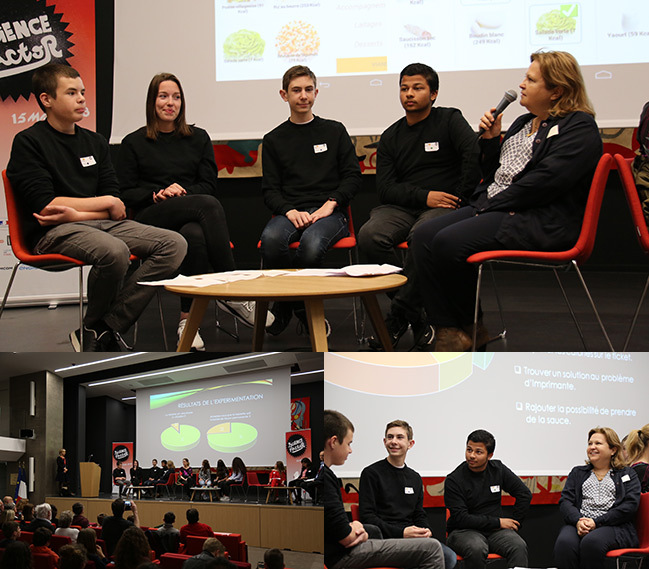 The Prix Orange Numérique was given to a team of four 10th graders from Charleville-Mézières, chosen for their project called Au Potager d’à côté, a locavore business application that puts small producers and private individuals in touch! 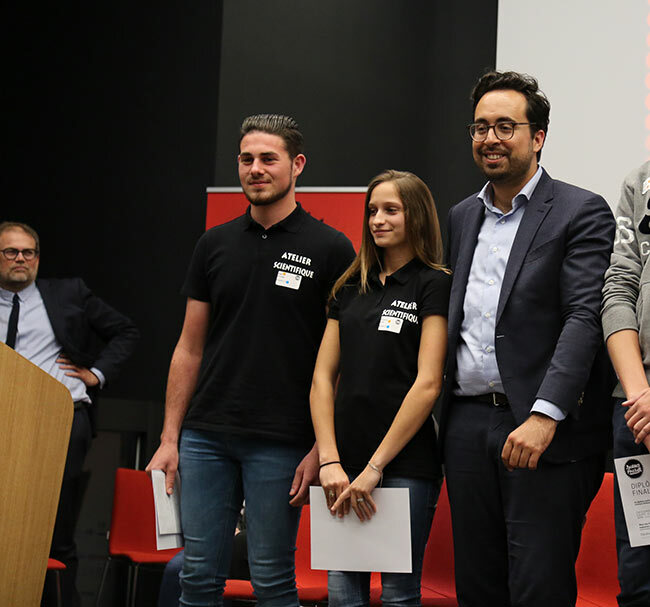 Finally, the Prix Engie Energie was given to Ec’eau, a project created by a team of four seniors from Lyon that consists of a turbine, which transforms water from a building’s pipelines into electrical energy that may be used by the inhabitants! 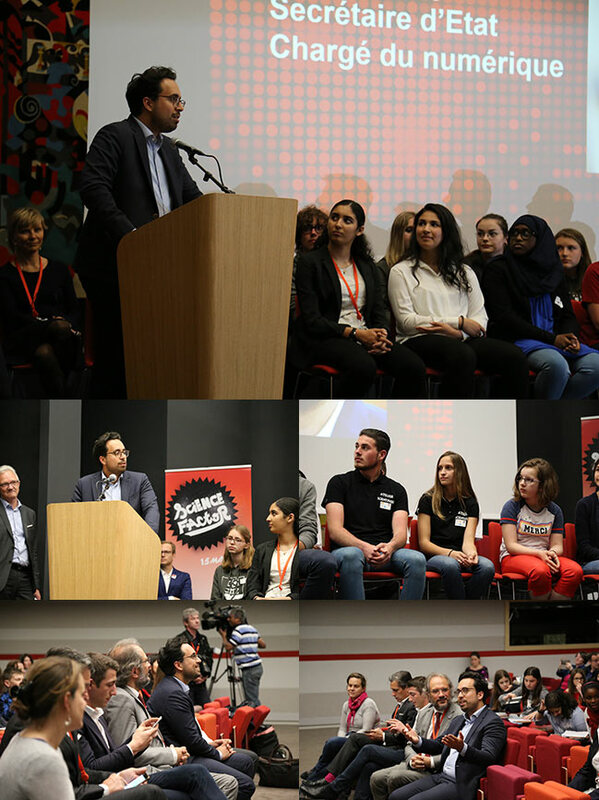 Mounir Mahjoubi was there to congratulate the participants and encourage them to continue exploring the world of science and computers! 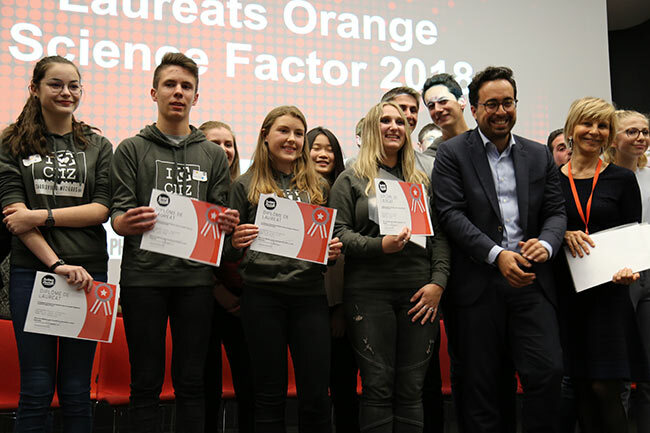 This year’s award winners will have the possibility of receiving support from companies as well as famous Youtubers, such as NewTiteuf and Miss Jirachi seen here! 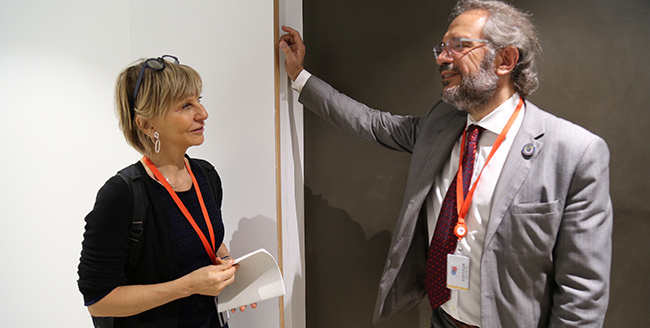 Little Miss Sunshine, the 2016 award-winning team that created a system allowing pedestrians to safely cross streets, was backed by the professors and researchers at EPITA. 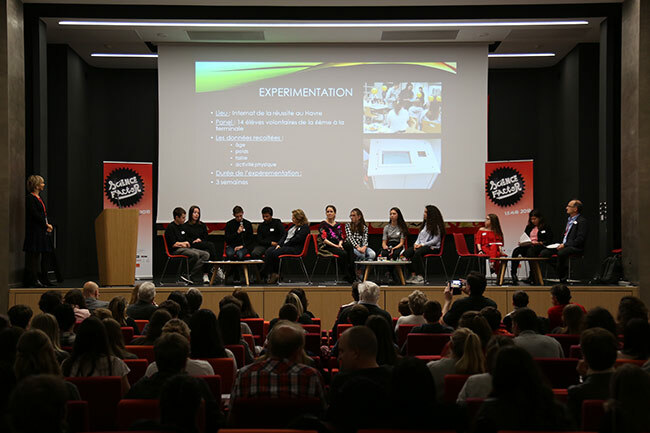 This event enabled students from the Synergie association to speak directly with the contest participants during workshops dedicated to science and engineering.